Being summer in Australia, it is no surprise that we have had many requests to make an all natural *sunblock for friends and their families. The reason we have been asked this is that the overwhelming majority of sunscreens on the market today are, well…….horrific. A 2007 document from the FDA stated that: “The FDA is not aware of data demonstrating that sunscreen use alone helps prevent skin cancer” In fact, many reports show that most sunscreens actually raise skin cancer risk. Oxybenzone– Detected in mother’s milk, widespread skin allergies, mimics estrogen in the body, linked to endometriosis, etc etc etc. Octinoxate (Octylmethoxycinnamate)– Again, found in mother’s milk, allergy concerns, and also acts as a hormone in the body. Homosalate – Disrupts estrogen, androgen and progesterone. Octocrylene – Relatively high rates of skin allergy. 4-MBC and 3-BC– I’m not even going to go here…you know that these numbers and letters together can’t possibly be good. We steer clear of things in our skincare products we cannot pronounce or do not know what they mean. It just seems like good sense! Now, this sounds great and we have even created a few different blends and had success in using them without getting burnt (over different periods of time and situations), but once you really do some research on the chemistry side of things, a different picture emerges. A very informative post by Realize Beauty, a blog written by professional cosmetic chemist Amanda Foxon-Hill, noted several important points on making your own sunscreen based on her vast amount of experience. Based on research, it appears that there are many sources of natural oil ingredients that could provide adequate protection against UVR. In fact, some naturalists believe that it is part of nature’s system or part of the concept of sustainability in our ecology. The sun provides the energy that plants need while the plants in return will give off oil, food, fuel and other important materials which living organisms could use. Hence, people of long ago had no other resources for sun protection other than these natural oils. 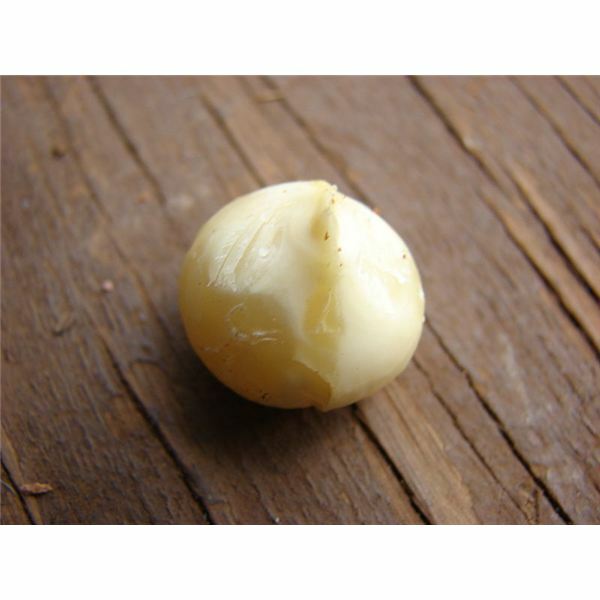 Macadamia Oil – Macadamia is known as the” king of nuts” and its oil is known to have almost the same properties as sebum. Sebum is the oil produced by our sebaceous glands to protect the skin from dryness and in a way makes skin and hair waterproof. Notice that water does not readily pass through the pores of our skin even as we get wet. It has been tested as having high-absorption rate when applied externally to provide protection against sunburn. As a sunscreen ingredient it has an SPF rating of 6. 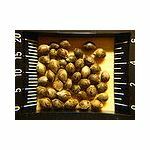 Hemp Seed Oil- The oil extracted from hemp seed is said to closely resemble the body’s natural lipids. Lipids refer to molecular compounds considered important for cell growth due to their large carbon and hydrogen content. Lipids do not easily mix with water because their properties are more related to fat substances, although not all lipids are fats. As sunscreen protection, it is easily absorbed by the skin to provide the essential fatty and essential amino acids as well as other nutrients. All these are needed for proper keratin formation in the skin, teeth, nails and hair as a major protein component. Due to this, hemp seed oil has an SPF rating of 6. Jojoba Oil – Jojoba oil is more correctly described as liquid wax. Like Macadamia oil, the properties of jojoba oil are akin to that of human sebum or the skin’s natural oil. As a sunscreen ingredient, jojoba oil not only provides natural moisturizers for the skin but also provides healing and anti-inflammatory elements through its natural substance called myristic acid. Myristic acid is a form of fatty acid naturally occurring in plant oils. This oil has an SPF rating of 4. Sesame Seed Oil– Sesame seed oil is said to be composed of 20% protein and 50% lipids which gives the gamma tocopherol (Vitamin E) content. Tocopherol provides stable anti-oxidative mechanisms which include eliminating free radicals. UVR rays are said to be capable of activating the release of free radicals in skin cells. The characteristic of being stable means they do not easily breakdown under the sun’s UVR or when kept in storage. As a sunscreen ingredient, it has an SPF rating of 4. Grapeseed Oil- This oil is said to be rich in oligometric proanthrocyanidins or OPC. These are like the sesame seed oil components which hunt down free radicals that cause aging, with the purpose of eliminating them from the body system. Studies show that the OPC in grapeseed is twenty times more effective than vitamin C in eradicating free radicals in its function as an antioxidant. The antioxidating capabilities also promote the self-repair process of cells, which is important when the skin becomes affected by the sun’s UVR rays. The SPF rating for this oil as a sunscreen ingredient is 4. 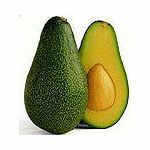 Avocado Oil – This fruit is highly regarded by the Aztecs of Mexico for its high nutritional content. 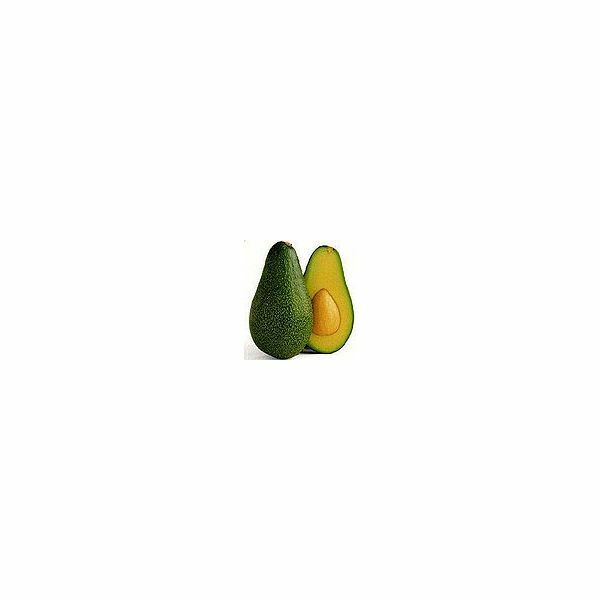 Avocado oil is rich in vitamins A, B, D and E , fatty acids and lecithin. Avocado oil has quick-acting capacity to be absorbed by the skin tissue and provides the skin with emollients that can hydrate, nourish and regenerate the epidermis or the outer skin layer. Avocado oil has an SPF rating of 4 as a sunscreen ingredient. Raspberry Seed Oil – This is considered a superior source of moisturizer and contains skin emollients in the form of alpha and gamma tocopherols (Vitamin E), high concentrations of Vitamin A, antioxidants and fatty acids. Due to these traits, raspberry seed oil is given an SPF rating of 4 as a sunscreen ingredient. Coconut Oil – This oil is abundant in tropical countries and is also known as coconut butter when it assumes solid form at room temperature. 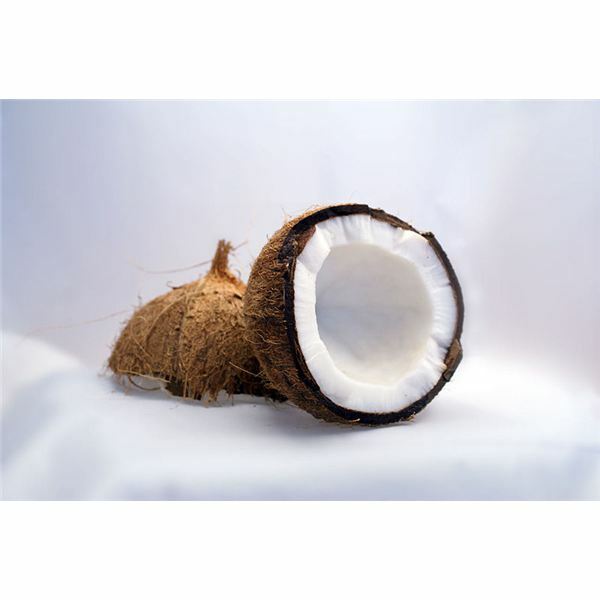 Oil extract is called virgin coconut oil if it was derived from the dried meat of the coconut fruit.Coconut oil is clear but rich in fatty acids and moisturizing elements that give it anti-bacterial, anti-fungal and anti-microbial properties. It is ideal as a sunscreen agent because of its highly stable characteristics under any condition and capability for an indefinite shelf-life during storage. However, as oil that provides natural sun protection, it only garnered an SPF rating of 2. There are other natural ingredients available that possess similar healing and protective properties like the natural oils described above. In fact, one natural ingredient which is also ideal as a sunscreen ingredient is Shea Butter, which has an SPF rating of 6. 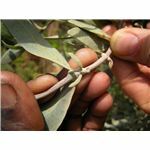 This natural ingredient comes from the Karite or Mangifolia tree found abundant in the savannahs of Africa. Considering this continent’s high levels of exposure to the sun, Shea Butter is widely and effectively used in lieu of other oils that provide natural sun protection. So, even if these oils do what the articles say and protect your skin again harmful rays, (which from our own tests we believe that they do) we could not find anywhere where it stated exactly how much of each oil it takes to give a precise (or high enough) coverage, or if they block both UVA and UVB rays, so our claims (and those of other small handcrafters) would be all based on guesswork and heresay. Now, that is fine when we are just making it for ourselves, but it seems to be too hit and miss to play around with oils based on what someone says on the internet, when it comes to our customers skin safety. 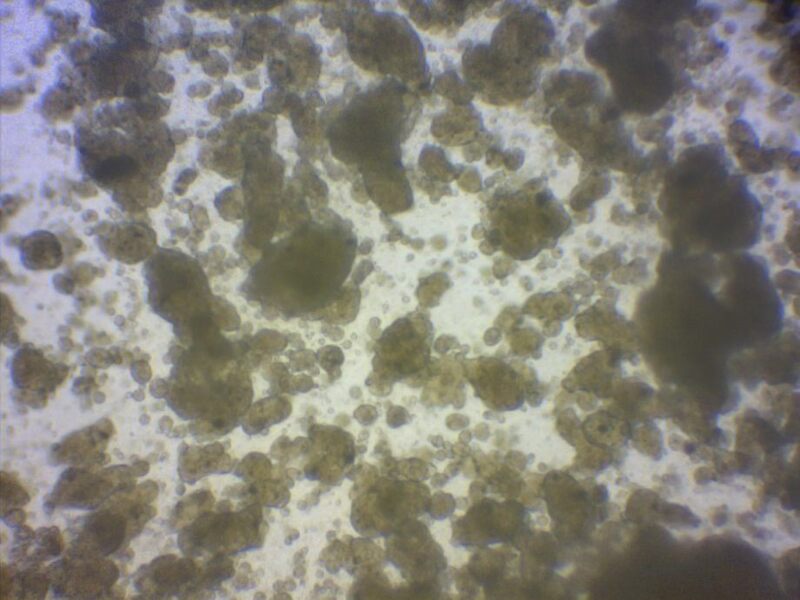 It turns out it isn’t simply a case of mix a few ingredients together and away you go (especially with zinc oxide). Now, you may read all of this information and still want to make your own sunscreen at home. That is fine, but please test your creations on yourself before you put it on a child, especially when using zinc oxide to make sure that the zinc has evenly distributed and you don’t get burned. A lot of people seem happy with the whitish look you get with using a high amount of zinc in a lotion as they claim it gives them a good idea of where they are covered. However, keep the ’empty wasteland craters’ in mind and be sure to wear a hat and cover up! The natural sunblocks with the best reviews and ingredients are as follows: Badger Company Sunscreens, Kabana Green Screen, Raw Elements, Soleo Organics, Miessence outdoor balm. It wasn’t easy to come up with a list of completely natural sunscreens/sunblocks. It amazes us how many organic and natural skin care companies still put nasty ingredients in their products. *Many people don’t realise there is a difference between sunblock and sunscreen. Just like it’s name, sunblock reflects the sun’s rays, blocking them from reaching your skin. Sunscreen absorbs rather than reflects ultraviolet (UV) radiation, explains a new edition of Skin Care and Repair , a Harvard Medical School report. Sunblocks, such as zinc oxide and titanium dioxide, are highly effective in protecting against both UVA and UVB rays, the types of UV radiation that cause sunburn and skin cancer. Sunblocks often appear white on the skin. Sunscreens tend to be less visible on the skin. They usually contain benzophenones, which protect against UVA, and cinnamates and salicylates, which protect against UVB. You’ll see these ingredients listed as oxybenzone, octyl salicylate, or octyl methoxycinnamate, to name a few. A major drawback of these sunscreen ingredients is that they often break down after several hours of exposure to sunlight, which means you need to reapply them. #SPF stands for Sun Protection Factor and is used to estimate the amount of UV radiation it normally takes to sunburn one’s skin with protective sunscreen. The “A” in UVA stands for ‘Aging’. The “B” in UVB stands for ‘Burning’.